good morning! i think with the changes in the weather i’ve come down with a small cold so i decided to stay home – i took lots of vitamins and i’m drinking some nice hot tea with a bit of lemon! i felt all guilty not posting earlier but i knew i’d be getting to you all soon! 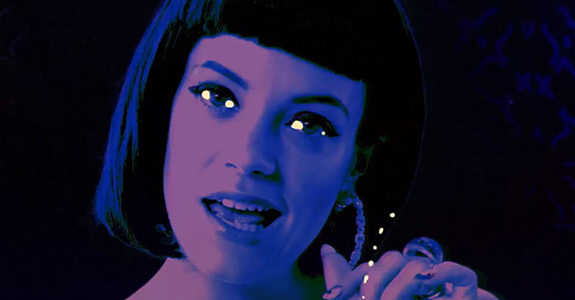 this week’s hot mashup features two of my favorites – air & lily allen – many thanks to DJ paul v. for selecting the perfect mashup to feature here on popbytes! i’m over & out for now but i’ll be back in a bit…xxoo! 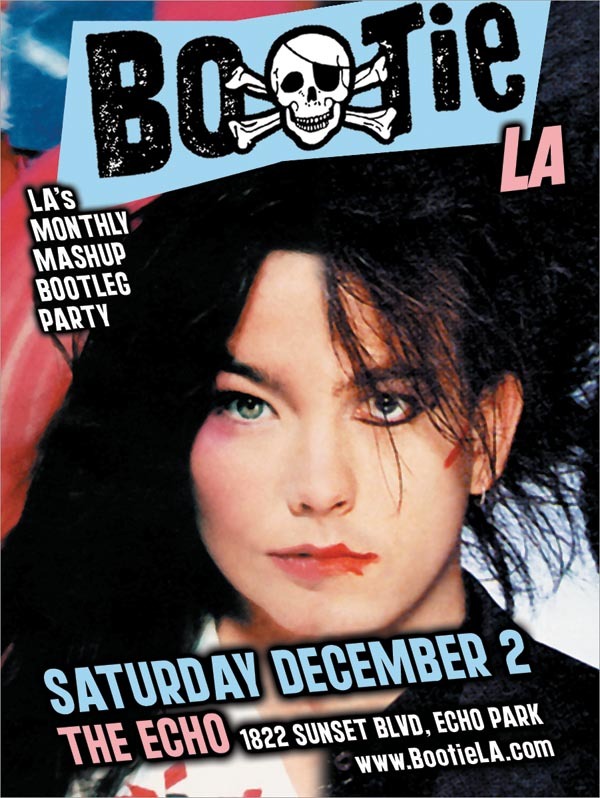 This week’s mash feels like the perfect track to warm you up as winter creeps in. It features two of my favorite artists – one sort of old, the other new (and a popbytes fave). The music is from the scintillating debut CD from France’s Air, with goosebump vocals from the fabulous Lily Allen. And if you didn’t know it, you’d swear this song was recorded just the way you hear it here – it’s absolutely gorgeous, courtesy of Arty Fufkin. STAR names popbytes a hot blog!